Like many people this season I enjoyed the heartwarming story of how Christianity’s message was spread using the Christmas Carrol The Twelve Days of Christmas. There are a lot of seemingly secular holidays and traditions in our society that have a Christian tradition behind them. In the middle ages Christians throughout Europe were persecuted and in many countries the teaching of Christian doctrine was forbidden. The Christians of the time being men and women of good faith looked for a way to pass the story of Christ’s resurrection down to their children. The day which the Europeans called Candlemas Day was full of symbolism. 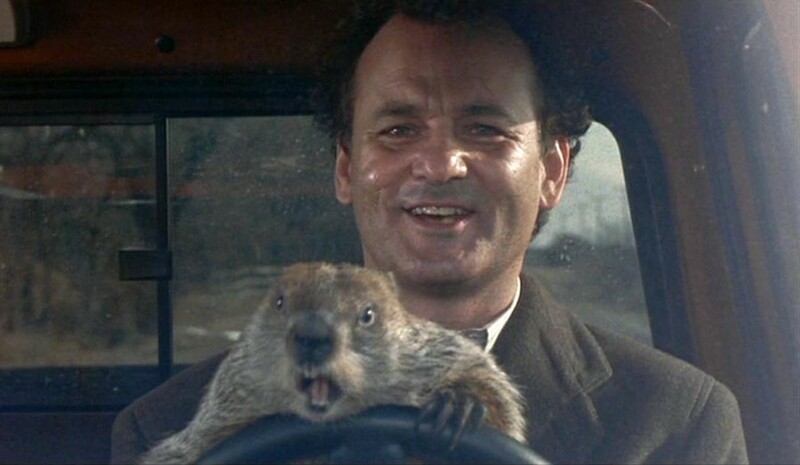 For those of you that need a refresher, on February 2nd the groundhog comes out of his burrow and looks around. If he sees his shadow there will be 6 more weeks of winter. If not there will be an early Spring. This story was used to teach children of how Christ exited the tomb after 40 days. Those 40 days are represented by the 6 weeks. The shadow represents the shadow of sin. Of course Spring represents the new life that Jesus calls us all to. I suppose the obvious question is why a groundhog? The groundhog was chosen because the European groundhog is considered a noble animal and the combination of white and gray fur can sometimes give the appearance of a robe like Jesus’s burial robes. Also, the early Christians needed an animal that hibernated and the only two animals native to Europe that hibernate are the bear and the groundhog and you sure wouldn’t want to be waking up a bear for this. For many centuries, European Christians used this holiday on February 2nd to keep their faith alive in the face of great persecution. When the earliest settlers came to Pennsylvania they brought Candlemas with them. Unfortunately, much like in our own times there was a battle over Candlemas between those for whom it was a sacred religious holiday and those who wanted to call it Groundhog Day and remove all religious significance from the day. Sadly, Groundhog Day won that war and much of Candlemas’s religious significance was lost. My goal is this year to remind everybody of the religious significance of Candlemas.